Take your first step into the seas with our educational packages! 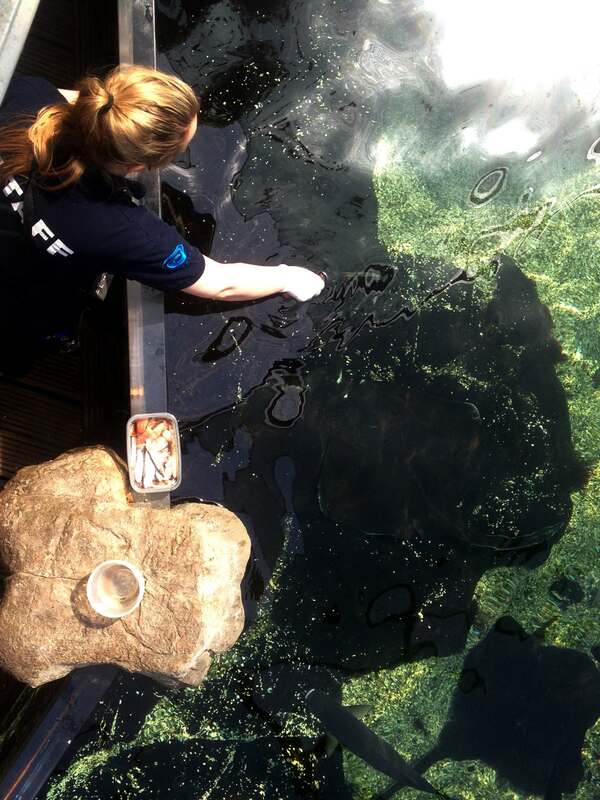 Croeso i Aquarium Bryste! Cymerwch eich cam cyntaf i’r moroedd gyda’n teithiau addysgol! We welcome thousands of school visitors, English as a foreign language (EFL) groups and clubs visits every year for a fun and inspirational day out. 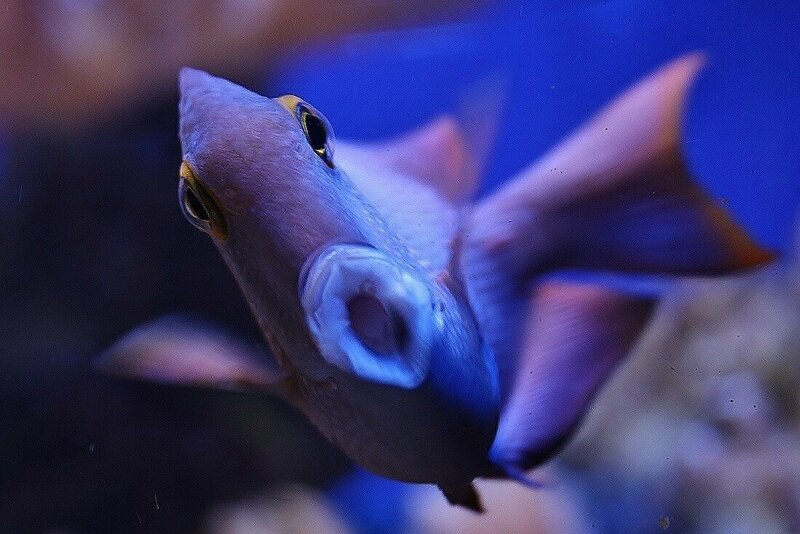 With your reduced admission rate you will encounter a diverse range of life under the sea from native UK species, tropical reef fish and some larger-than-life characters! 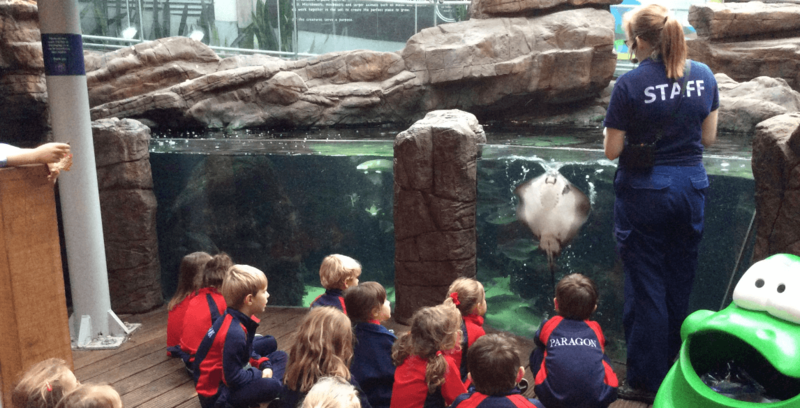 At a small additional charge, our National Curriculum-led educational packages boast a unique adventure through the world’s oceans with your very own tour guide, a hands-on workshop, and an exclusive fish feeding experience! 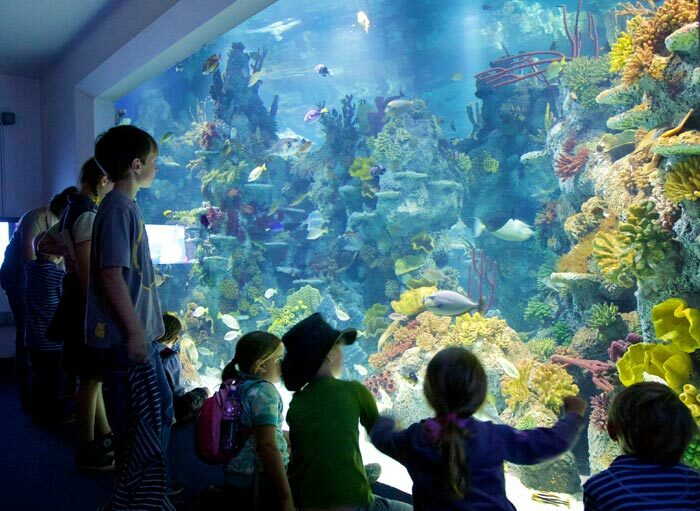 Pirates & Piranhas is delivered through a guided tour around the aquarium including introduction of basic scientific facts about a range of native animals including sharks, and tropical species of piranhas and river monsters. A short talk is conducted in the Learning Lab about the history of pirates in Bristol including the human-animal interactions that pirates may have had with aquatic animals including sharing ocean myths and legends, including a hands-on workshop with some shark egg cases. We offer free pre-visits for up to two teachers once a booking has been made and our risk assessment is available online here. 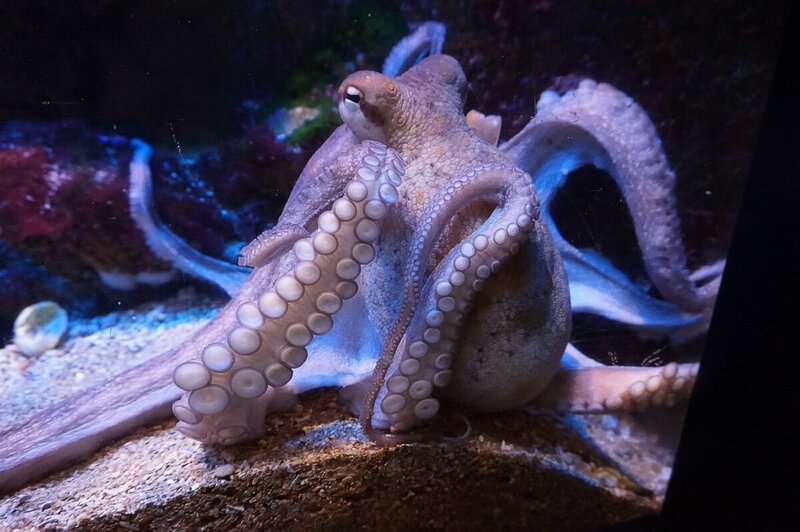 We will give your group a space to enjoy lunch in our foyer for a set time and you’re welcome to go back around the aquarium in the afternoon at your own leisure. Why not download our free activity sheets too! For more information or to book an educational trip please call the team today on 0117 929 8929. Our office is open everyday 9am-5:30pm. Please note, payment for school and club visits must be made in full on the day of the visit by cash, credit/debit card or cheque. We do not invoice schools or clubs for payment after a visit has taken place.